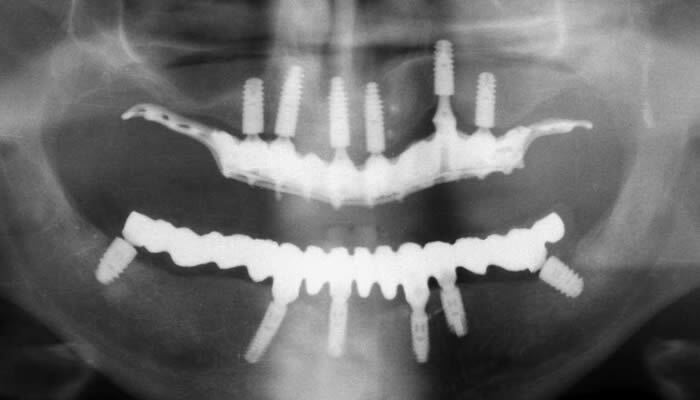 We strive to attain the best standards in providing not only general dental treatment but also high-end complex implant and cosmetic treatments for our patients from Wootton Bassett, Swindon and across Wiltshire. 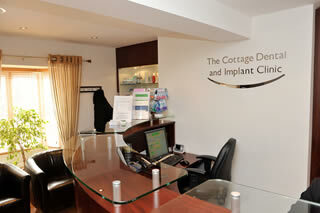 At the Cottage Dental Clinic we ensure safe, evidence based and pain free treatment with proven long-term predictability. 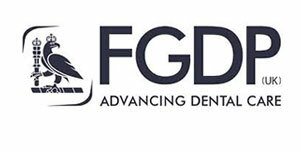 We continue to adapt to the most stringent guidelines and protocols of equipment and materials, sterilisation and disinfection. 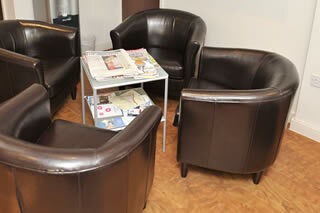 All carried out in state of the art facilities with a spa like environment. 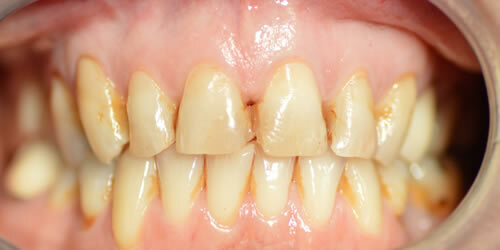 Why suffer the misery of missing teeth? 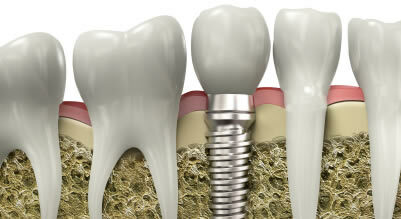 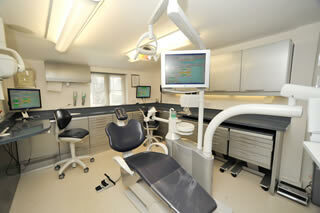 We also offer best standards in implant treatment with record high implants success rates over the past 20 years. 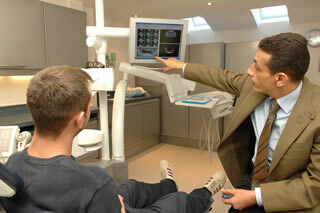 Our implant treatment is carried out by Dr Elmanharawy, a Royal College of Surgeons qualified implant surgeon. 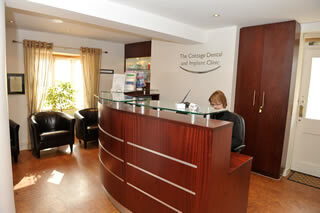 Cottage Dental & Implant Clinic is accredited by The Royal College of Surgeons of England. 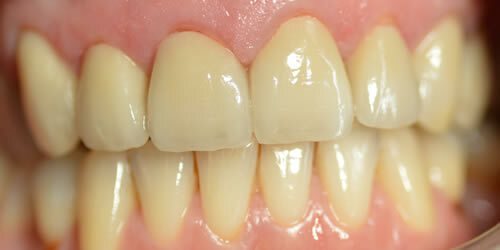 Dental implants can be used to replace missing teeth, from single missing teeth to full arch reconstruction. 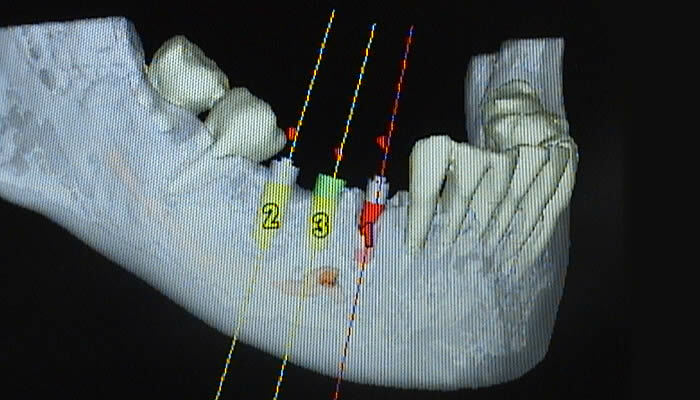 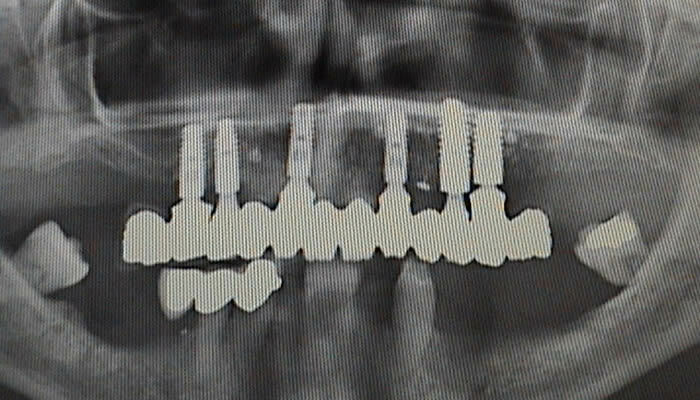 Implants can also be used to secure loose dentures. 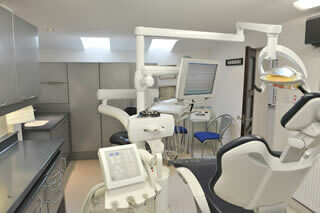 We also offer facial aesthetics treatments including non surgical face lifts, wrinkle relaxing and dermal fillers.